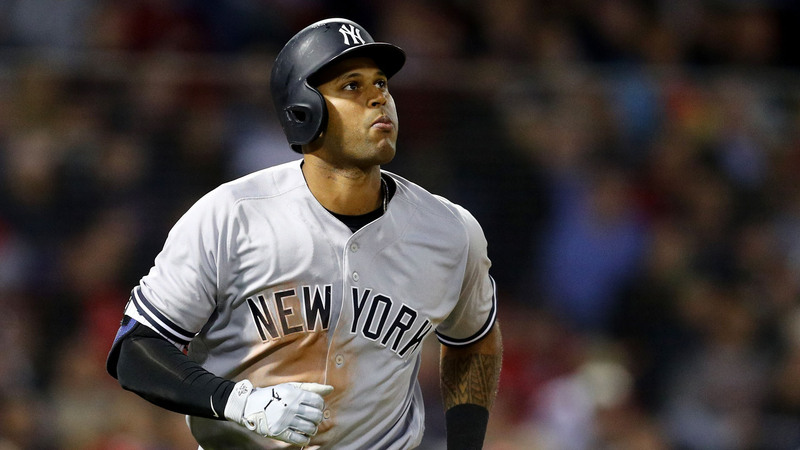 Yankees center fielder Aaron Hicks has left the first game of the American League Division Series with right hamstring tightness. Aaron Hicks was removed from tonight’s game due to right hamstring tightness, the Yankees announce. He is undergoing evaluations. Hicks fought for a single after an 11-pitch at-bat against Red Sox starter Chris Sale, but he came up limping as he neared the base and was in noticeable discomfort. The 29-year-old outfielder had a career year with the Yankees hitting 27 home runs while batting .248.